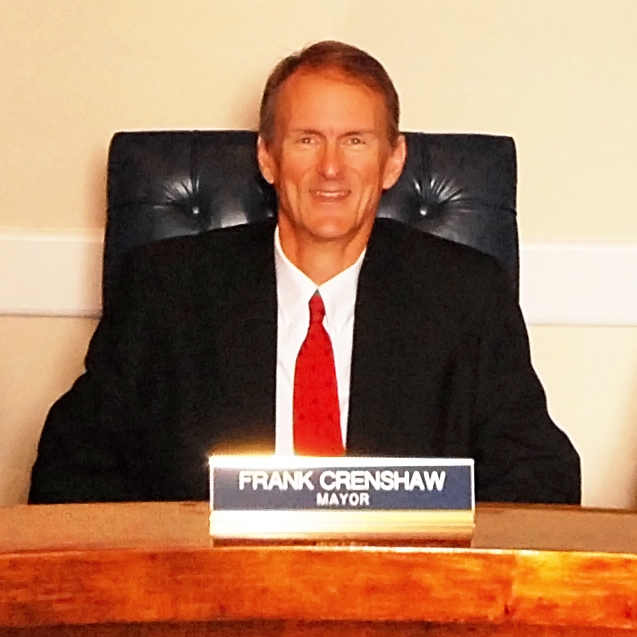 As your mayor, it is my great pleasure to welcome you to the official website of the Town of Pendleton, South Carolina. On behalf of myself, the Town Council and the entire town staff, we hope you will enjoy this site and learn all about our wonderful town and what Pendleton has to offer its citizens. For starters, Pendleton offers a southern hospitality that is beyond compare. Our picturesque town, on the South Carolina National Heritage Corridor, offers a glimpse of days gone by. The entire town is on the National Historic Registry, so history can be found on every street. Our town is not only rich in History but community spirit, with a strong civic consciousness exhibited by numerous community groups consisting of a visionary Pendleton Pride In Motion organization, an active Pendleton Area Business Association, a diligent Friends of the Park organization and a first-rate Volunteer Fire Department, just to name a few. We are a living and working community of approximately 3,000 residents. And although we continue to grow, our small town uniqueness remains the same. Community events, civic projects and a pride in the quality of life connect us all. I invite you to spend time in Pendleton. Whether in person or via our web page, we’re happy you’re here.